Each year modern world coin collectors eagerly await the release of the latest Panda coins from China, which are made in silver and gold. 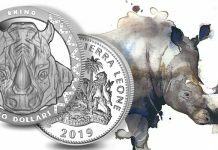 Even more than is the case with other world releases, one ounce silver Pandas attract the interest of both bullion buyers and numismatists, including those who are world coin generalists as well as China specialists. One of the main reasons for the high interest in silver Panda coins is the impressive price track record of past issues. 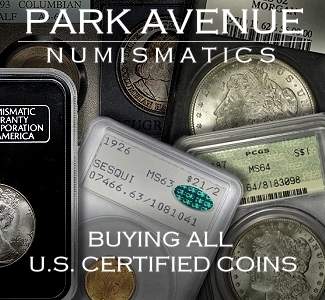 Even coins from the past couple years sell for a substantial premium over silver content. In fact, premiums over melt value for silver Pandas exceed that for any other world bullion coin except those for Australian Lunar coins. 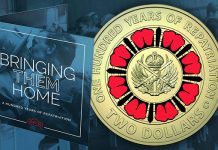 Jim Orcholski, a Wisconsin coin dealer who runs J&T Coins , said that the track record for Chinese and Australian coins is especially strong compared to other modern world coins. There is a lot of interest right now among his customers in the 2012 silver Pandas, which were made available to the retail market by distributors several weeks ago. Mr. Orcholski explained that this year’s issue was minted by the end of last year or the beginning of this year, according to what his distributors told him. But dealers were told to wait for higher silver prices before releasing the coins. 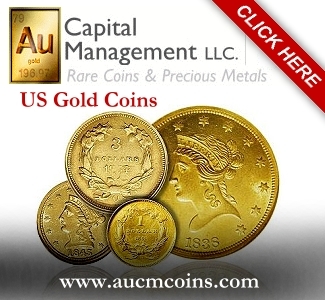 After the coins were released, silver briefly rose to $37 before retreating to the $33 level. 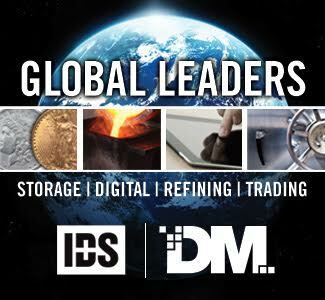 Mr. Orcholski and other dealers found it interesting that China held off so long on releasing the coins, and a possible indication that China does not hedge its silver, as large producers often do to mitigate the effects of swings in bullion values. Until last year the one ounce silver Pandas had mintages well below one million. 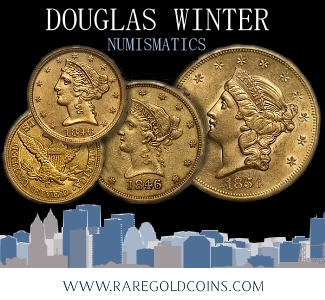 Depending on the year past mintages were between 31,000 and 600,000 until 2011, when an initial three million were released but later the total mintage was said to be six million. 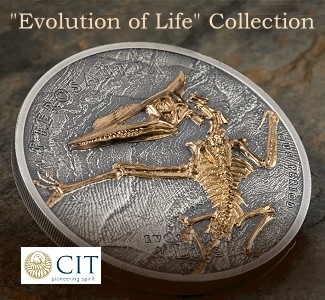 The coins were first issued in 1983 as proofs, when only 10,000 were made. 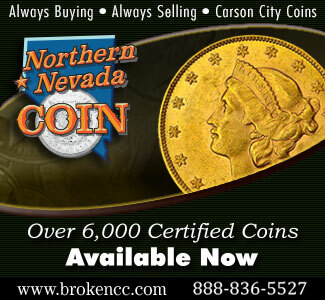 For 2012 eight million coins are being released. 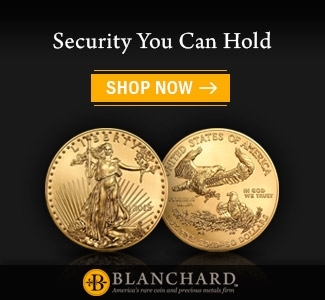 And the market appears to be eagerly snapping up those coins, with several large bullion dealers out of their initial allocation. 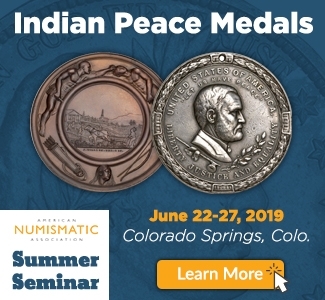 Despite the major increase in mintage the coins are not getting any easier to locate in the U.S. Mr. Orcholski said supplies are tight and that he was only able to secure one-third of the quantity he requested. 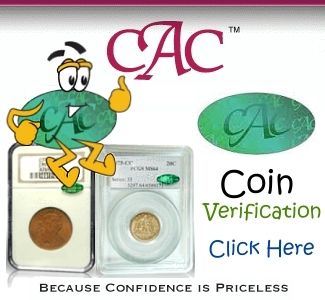 He added that his distributor was unable to say when more coins might be available. 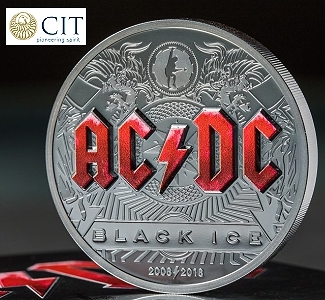 The main reason the mintage of these coins was increased so much starting last year is that it became legal in 2011 for Chinese citizens to own silver coins. This means that a lot of 2011 and 2012-dated coins remain in China. The Chinese government is also eager to make silver Pandas as popular as American silver eagles, according to Mr. Orcholski. Pandas are obviously very popular within China, and it is not known how many of the silver Pandas are exported and how many are sold within China. But it is believed that the increase in mintage was related to the legalization of silver ownership in China. It seems like the higher overall mintages have not lowered prices. 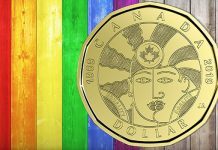 In fact, retail prices are actually up substantially on this year’s coins. Mr. Orcholski added that at the wholesale level he had to pay $3.50 more this year per coin than he did last year. Gold Pandas are also popular with collectors, but unlike silver Pandas, which are collected widely as numismatic items, the gold Pandas are primarily bullion coins and trade at levels comparable to American gold eagles. 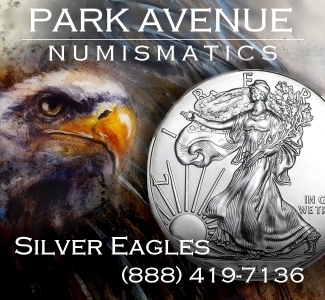 2012 American silver eagles sell for about $5 each over spot, whereas 2012 silver Pandas run anywhere from about $12 to $25 over spot. 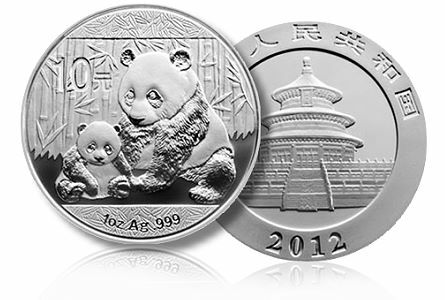 Silver Pandas are also made in limited numbers in a five-ounce format. 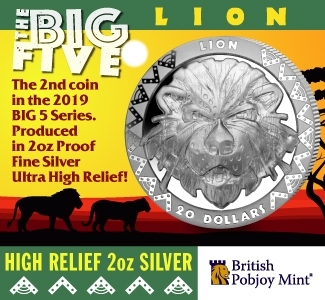 Those coins are also very popular, and they sell for much higher premiums over melt value than the America the Beautiful five-ounce silver coins do. The five-ounce 2012 silver Panda has not yet been released. Proof one kilogram silver Panda coins were issued for some years between 1998 and 2010. The mintage for these coins is between two and four thousand. 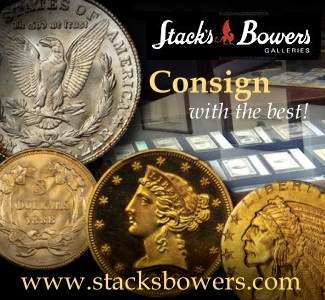 Mr. Orcholski said that many of these coins have performed well as collectibles, with some issues selling for several times current melt value. 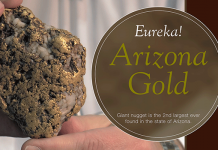 Mr. Orcholski said that in the past modern world bullion coins were seen mostly as a bullion play, an investment in metal rather than coins. 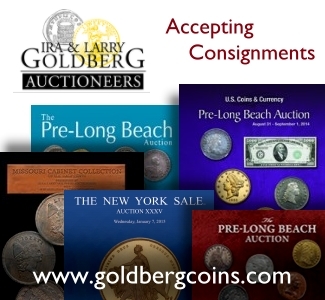 But today, there is growing interest in some of these coins as collectibles with significant numismatic potential. 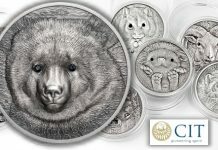 The market for Chinese coins today is very strong in the U.S. and worldwide, and that is also likely to help sustain strong interest in silver Pandas. 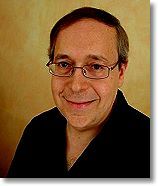 In addition to attending coin shows and selling through his retail shop and web site, Mr. Orcholski also maintains a coin blog . 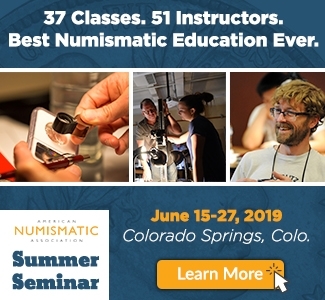 He started the blog four years because he believes it is important for collectors to be educated and to be exposed to a variety of views on coins. Its very appealing artwork, no doubt! However, I won’t own one or a thousand (as I would prefer) because the premium is OUTRAGEOUS and there is absolutely no reason to waste ounces. Remember, one can purchase “junk” (pre-1965) silver and accumulate much more than buying pandas…or American silver eagles for that matter. A very smart man as said: “Don’t count your money in dollars, but in ounces”. ‘Nuff said. I understand what you are saying, if the objective is the most ounces of silver. But that is not always the goal. And remember that you get at least some of that premium back when you sell. Take a Panda coin from a few years back to a dealer, and see what they offer compared to a silver eagle of the same year. Keep in mind that if you get them when first released, the premiums on Pandas are usually not bad. I was able to get some 2012’s for about $7-8 over spot from a major bullion dealer, and eagles are only a couple bucks cheaper. But far fewer are made and they are popular all over the world, so premiums rise over time. By making a small additional investment now, you have the potential to get far more for your coin later. I started collecting Silver Pandas but after receiving two counterfeit ones I discontinued it. You really have to check them over carefully when you receive them and make sure you can return them. 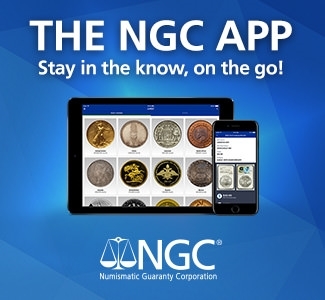 “The main reason the mintage of these coins was increased so much starting last year is that it became legal in 2011 for Chinese citizens to own silver coins. ” —-THIS IS NOT TRUE!!! look at the coins they made all these past years, if it is not legal, where are all those coins?! it is always legal for Chinese to own gold/silver coins, but just nobody care about the coins, until 2011 when price jump for PM. more and more forward-looking people are putting their money in PM, because the stock market and real estate market already top. and they rotate their money into the PM market. The dealer I interviewed and several other sources indicated that in 2011 China legalized private ownership of 99.99% silver bullion, although Chinese citizens obviously owned silver before then. In addition, what is new is that the Chinese government is encouraging its citizens to invest in precious metals, and rising incomes mean more people can actually afford to buy silver in China. The link I provided in my previous post is the catalogue of China Mint, which provides the images of gold/silver coins minted since 1979. It is the official site and safe, you can take a look, and at the top right corner, there is a link for English version. Chinese has a long history of owning gold/silver jewelry. Not many people are interested in coins, especially when they were poor before. For recent years, people are getting richer, and still not many people interested in coins, instead, they buy apartment, stocks, which can make them rich over night. 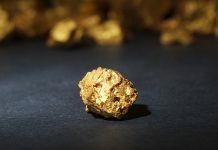 Until 2011 when everybody saw with their own eyes the craziness of the price of gold/silver, the interest in coins was picking up, because it is a convenient way to obtain the metal. There are very few PM ETFs there. And metal bars are not popular, especially for silver. The information the dealer or other sources provided you are very wrong! There is no law or whatever that prohibits people from owning gold/silver at least since 1949, when PRC was founded. 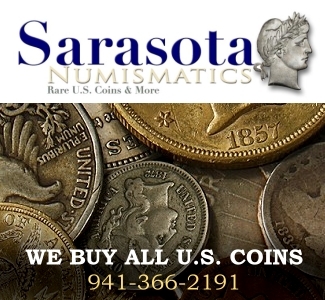 Coin collecting is just not a popular hobby comparing to antiques, paintings etc. The Panda has a very good track record, but I am not sure about 2012 and forward, since the mintage is so high. Anyway, when I feel the price is right, I am going to buy a sheet of them. Good point on the counterfeits. 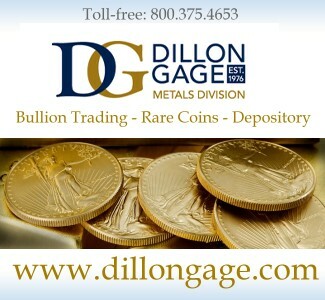 I have heard there are a lot, but I think if you deal only with very well established bullion companies in the U.S., you will be fine. I’ve lived in China since 2005. 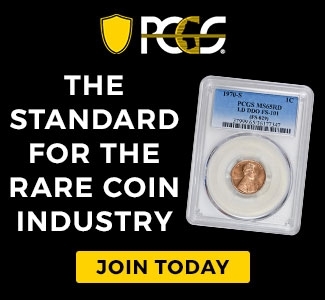 I know this for a fact as I know grass is green and the sun is yellow, silver and gold Pandas, as well as all other precious metal coins, including foreign PM coins, have, always since my arrival in 2005, been fully legal to own, buy and sell by Chinese citizens as well as foreigners in China. I’ve been pointedly told this by Chinese Communist Party People’s Bank gov’t officials on numerous occasions. The gov’t state-owned China Gold stores are and have been everywhere, even long before my arrival there in 2005; they’re just far more pervasive now. Mr. Golino’s sources in this regard are incorrect.